BLOG — CTA Architects P.C. Preservation architects have a plethora of skill sets. Some we perform everyday, others not so often. We suspend from sides of buildings to review facades up close. We develop intricate details for modern interventions into historic fabric. 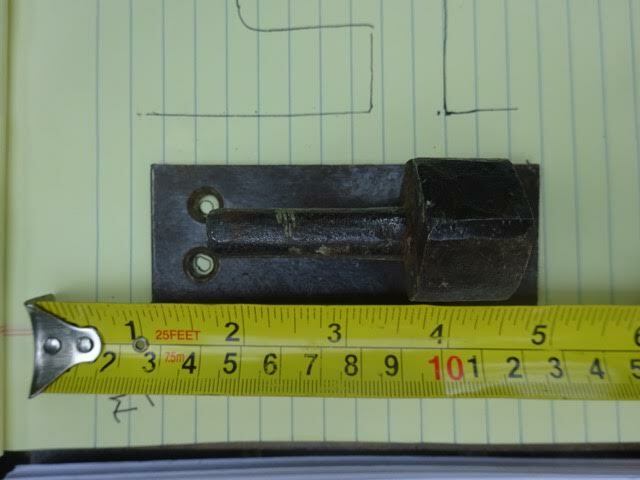 Rarely, though, do we get the opportunity to observe, catalogue, and organize historic shutter hardware! 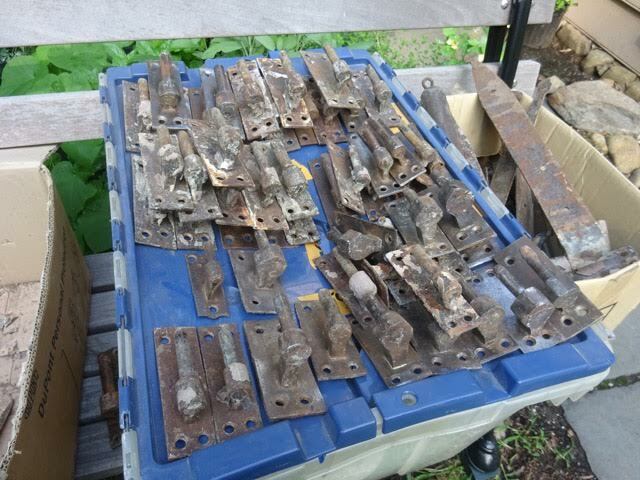 CTA was tasked with reviewing salvaged shutter hardware, testing it’s operability, and cataloguing each piece for possible reuse or replication. 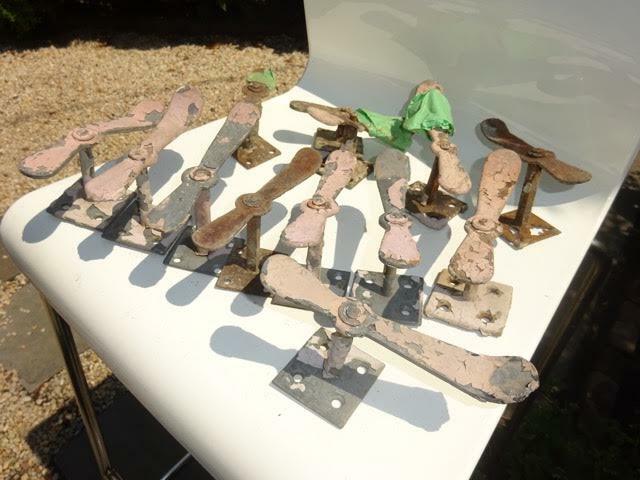 We will then incorporate detailed drawings of these pieces into the restoration drawings, calling out existing pieces to be restored and reinstalled, or for new pieces to be made to match the existing.